In a rambling press conference that recycled almost every known lie, exaggeration and myth about JUUL and vaping, Massachusetts Attorney General Maura Healey announced an investigation of controversial San Francisco-based vape company JUUL Labs. But every panicky political attack on JUUL only seems to help manufacturer JUUL Labs grow more rapidly. Since April, when the coordinated campaign against JUUL led by Truth Initiative and the Campaign for Tobacco-Free Kids culminated in press conferences and Congressional warnings, the company has taken a whopping 70.5 percent share of the convenience store/gas station vape market. 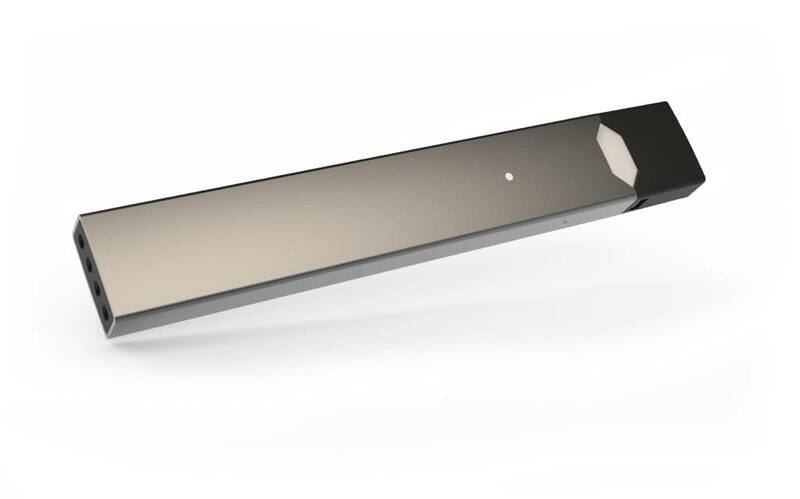 JUUL’s sales for the year ending July 14 topped $1.1 billion, according to Wells Fargo analyst Bonnie Herzog. That billion dollars didn’t come from teenagers’ allowances. According to the CDC, just 14 percent of adults smoked last year, down from 16 percent the year before — an astonishing 12.5 percent drop in one year. It would be foolish to pretend that JUUL’s skyrocketing sales didn’t play a part in that. The teenage smoking decline is even more dramatic. But Healey didn’t let the improved health of smokers get in the way of her grandstanding. “At a time when lung cancer rates are declining across the country and teen smoking of traditional cigarettes is at an all-time low, we are unfortunately seeing many companies pick up the playbook of the tobacco companies and look to market to and get young people addicted,” she said. As with all anti-vaping demagogues, Healey injected a lot of unintentional comedy into her presentation, especially when explaining the products she showed photos of (mostly from Instagram). Explaining that the images (seen in the tweet below) “represent the lengths to which these companies are willing to go to market these products to kids,” she said e-liquid flavors “smell and taste” like cotton candy and blue raspberry. She probably hasn’t tried tasting them. In one IG post, someone had shoved a JUUL into a Sharpie as a joke. But Healey thinks it’s a real commercial product — “a vape that is in the form of a Sharpie magic marker.” All of the serious, child-worshipping teachers and pediatricians on stage with Healey nodded in disapproval. Any teenage juulers watching must have been rolling on the floor choking with laughter.